Attacks on two Christchurch mosques left at least 49 dead Friday, with one gunman – identified as an Australian extremist - apparently livestreaming the assault that triggered the lockdown of the New Zealand city. 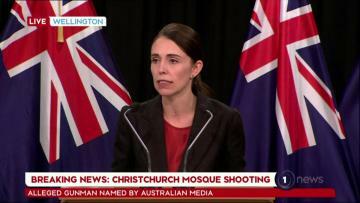 "It is clear that this can now only be described as a terrorist attack," said Prime Minister Jacinda Ardern, saying it marked "one of New Zealand's darkest days". "From what we know, it does appear to have been well planned," she said, adding that in addition to the dead another 20 people were seriously injured. Ardern confirms 40 people are dead. "I heard three quick shots, then after about 10 seconds it started again. It must have been an automatic -- no one could pull a trigger that quick," the man, who did not wish to be named, told AFP. 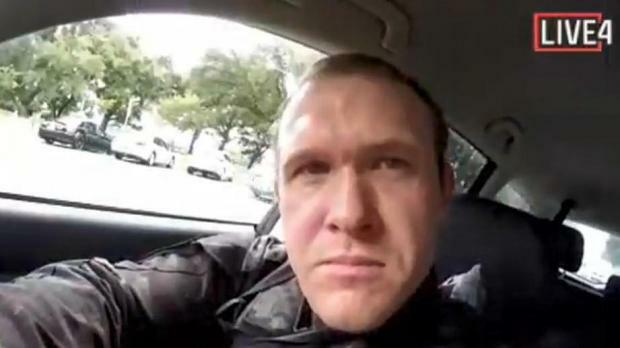 Brenton Tarrant, who live streamed himself fatally shooting defenceless people at a Christchurch mosque. "I heard three quick shots, then after about 10 seconds it started again. It must have been an automatic - no one could pull a trigger that quick," the man, who did not wish to be named, told AFP. "Then people started running out. Some were covered in blood," he said, adding that he joined the fleeing crowd and managed to escape. An eyewitness recounts the shooting. Four people were taken into custody. An ashen-faced Ardern told reporters the attacks had been "an extraordinary and unprecedented act of violence". 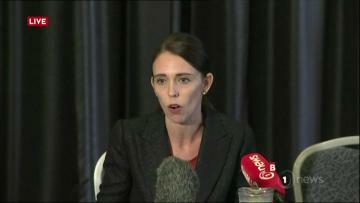 "It is clear that this is one of New Zealand's darkest days," she said. One witness told stuff.co.nz he was praying when he heard shooting - and then saw his wife lying dead on the footpath outside when he fled. 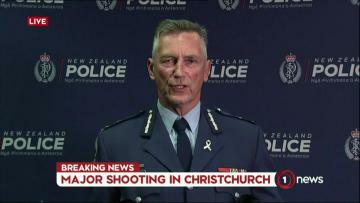 An eyewitness told Radio New Zealand that he heard shots fired and four people were lying on the ground, with "blood everywhere". 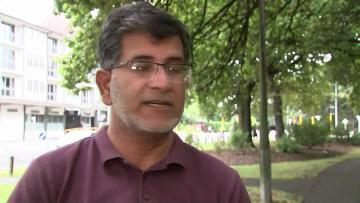 Police warned Muslims all over the country not to visit mosques "anywhere in New Zealand". Friday is Islam's holy day. The Bangladesh cricket team - which had been in Christchurch for a test match against New Zealand that was later cancelled - all escaped without injury. Dozens of people died and the city's historic cathedral was toppled in the disaster. The gunman who killed the worshippers was a right-wing "terrorist" with Australian citizenship, Prime Minister Scott Morrison said.